One of the coolest things about the rock/metal scene today is that a lot of the bands I grew up listening to are either getting back together, or pursuing some really interesting side projects. it's like they've realized that you get to a certain point and you just want to create interesting music. Over the past few years, some of my favorite bands have put out their best music, twenty-plus years into their careers. 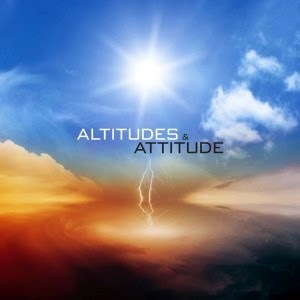 And then there's side projects like Altitudes and Attitude. Two of my favorite bass players of all time, David Ellefson (Megadeth) and Frank Bello (Anthrax) had been doing bass clinics together and decided to write some songs release them. The result is a three-song EP that is filled with great harmonies, incredible bass lines and a mix of both rock and metal that sounds like neither of the duo's regular bands. The first song "Booze and Cigarettes" is a rocker about doing whatever makes you happy. "Tell the World" is a soulful, uplifting song in which Bello proves he's a pretty decent singer, and "Here Again" is a faster tempo song that you'd expect from these two metal masters. The biggest compliment I can give this EP is that three songs is nowhere near enough from these guys. All three songs are great and I want a lot more in the future. I hope the positive response to this EP will get Ellefson and Bello back in the studio for a full album. But I'd even settle for a few more bite-sized offerings like this in between the work their doing with Megadeth and Anthrax. You can watch the video for "Tell the World" below, and then grab the EP on Amazon for $2.99. It's totally worth it. For eight years, Matt and I have gotten together every week to talk about comics, movies, TV, toys, games and all of the other geeky things we love. We've interviewed hundreds of creators, including some of the biggest names in the industry. I am So Ready for Camp! I really, really need Camp NaNoWrimo this year. 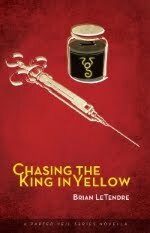 Not only do I need to finish the first draft of Lovecraft's Pupil, but I really need to reestablish my writing routine. The last few months have been a real challenge in terms of finding time to write. I'm also looking forward to the constant level of support that NaNo events provide. From my cabin mates on the Camp NaNo site, to the community of NaNo participants on twitter, there is nothing like knowing that so many people are writing alongside me. Not only does it push me forward and get me writing every day, but I also feel like I owe it to those taking the challenge to live up to my end of the bargain. So bring on Camp NaNoWriMo. I can't wait. I was Interviewed by G33king Out! 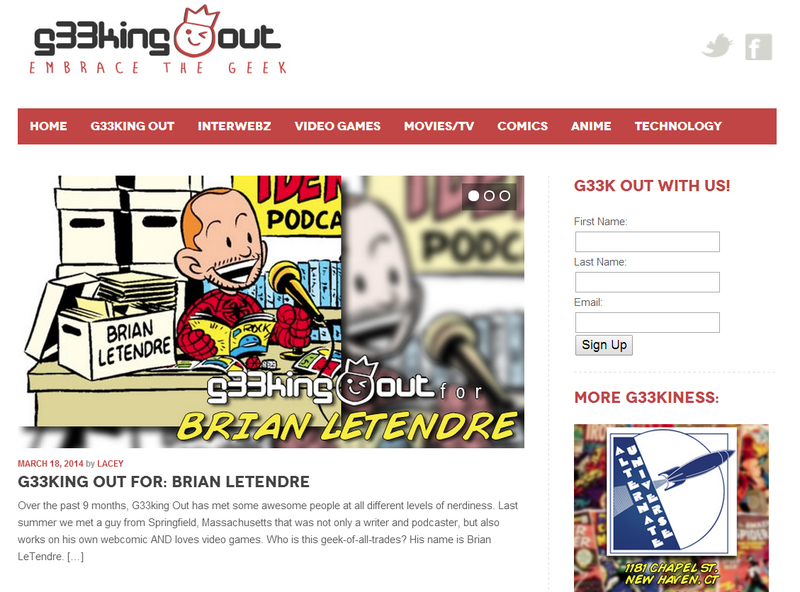 Lacey Gilleran recently interviewed me for G33king Out, which is a fantastic website for comics, games, movies, toys and all things pop culture. Their motto is "Embrace the Geek," and what I enjoy most about the site is that they focus on the positive, celebrating the things they love and sharing them with others. 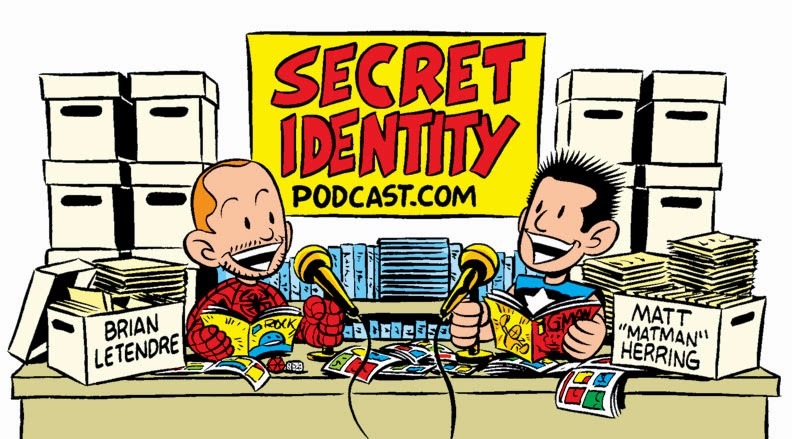 That's a philosophy that Matt and I have always had with Secret Identity, so I feel like Lacey and the gang over at G33king Out are kindred spirits. Some of them are also local, and they cover some of the great conventions we in Connecticut, Massachusetts and New York. In the interview with Lacy, I talked a bit about everything, from my writing origins, to podcasting, to where I get inspiration from. If you at all interested in my particular brand of crazy,you can read the interview here. Thanks again to Lacey and G33king Out for the interview! 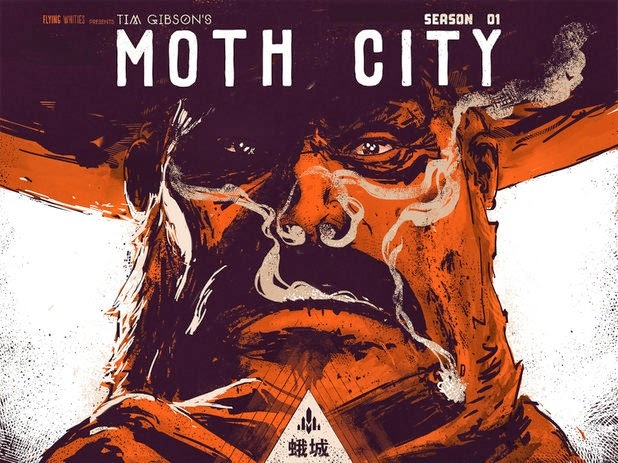 In the seventeenth episode of See Brian Write, writer and artist Tim Gibson joins me to talk about his acclaimed digital comic series Moth City. I also discuss my preparation for April’s Camp NaNoWriMo event. 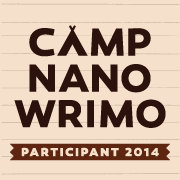 Camp NaNoWriMo Starts in Two Weeks! If you've read this blog at all, you know I'm a huge fan of all things National Novel Writing Month (NaNoWriMo). But maybe you've checked out NaNoWriMo and thought that 50,000 words in a month was a bit intimidating. Well then let me introduce you to Camp NaNoWriMo, a twice-yearly event that has all the fun of NaNoWriMo, but lets you customize the monthly challenge to fit your goals. 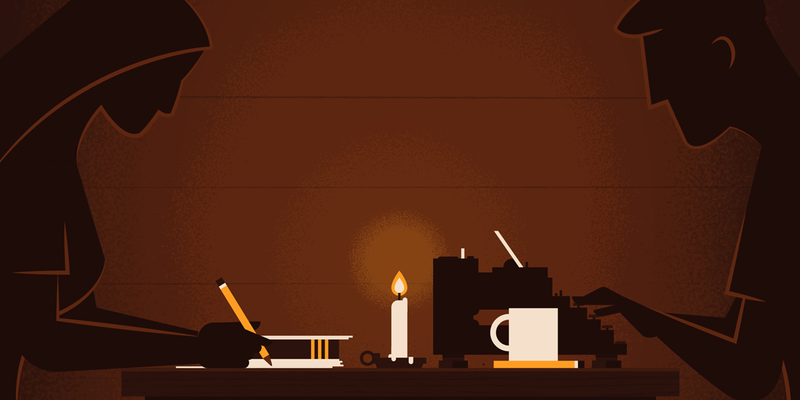 I just signed up for April's event, and if you've ever thought about participating in NaNoWriMo, this is a great way to dip your toe in before you take the full plunge in November. With Camp NaNoWriMo, you get to set the word count that you'd like to hit over the course of the month (anywhere from 10,000 words on up can be your goal), and you can work on any type of project you want. The main thing is that you're aiming to write every single day for the month, and whether it's 10k or 50k, you'll have a nice chunk of whatever your project is done by the end of that thirty days. Last year, I participated in both Camp NaNoWriMo events. In April I got a huge jump on my podcasting book Making Ear Candy: The Audio Confectioner's Guide to Podcasting. 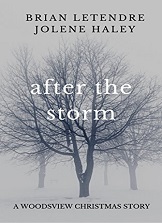 I finished the draft shortly afterward and the books was released in August. My July Camp NaNoWriMo project was a Kindle Worlds story called Centurion, which is currently available on the Kindle store. 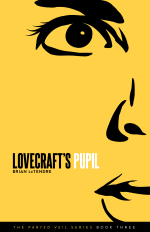 This April, I will be finishing the first draft of my latest novel, Lovecraft's Pupil. I got most of the first draft done in November, but I need to wrap it up. What I love the most about Camp NaNoWrimo is the community aspect of it. You are placed in "cabins" with other writers, and you form a support group for each other during the month. I cannot tell you how big a difference this makes for me, knowing there are others who are toiling away alongside me as I work through the month. I'll be posting more about this year's Camp NaNoWriMo in April, but if you want to read more about last year's experiences, click here, here, or here. 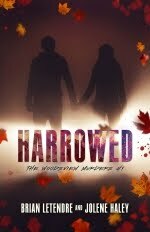 You can sign up for camp at www.campnanowrimo.org. If you want to add me to your cabin, my profile name is Secret Identity. One of the internal struggles I deal with as a writer is how I should be spending my precious free time when I have it. I think the prevailing wisdom is that if you want to be a writer, you need to be writing whenever you can. As a husband, father, coach and podcaster, I don't have a ton of time outside of my full-time day job that's "free." What I have discovered about myself over the past few years however, is that in order for me to get the most out of my writing, I also need to spend time with stuff that other people have created. Again, for a lot of writers I think this usually translates into reading when they're not writing, and I do a healthy amount of that, to be sure. But I also find that I need to consume other types of media as well. Movies, TV, games and music are all things I need to spend a healthy amount of time with to recharge my writing batteries. I've actually stopped watching a lot of TV and movies over the past few years, but every once in a while I really latch onto something and get obsessive about it. Right now, the show True Detective has become my TV show of choice. 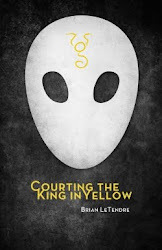 From top to bottom, it's an amazingly well put together show, and the references to the King in Yellow that are woven into the story are just icing on the cake for me. On the gaming front, I love a good roleplaying game with a richly detailed world that I can immerse myself in. Next week Dark Souls II comes out, and I cannot wait to dive into it. 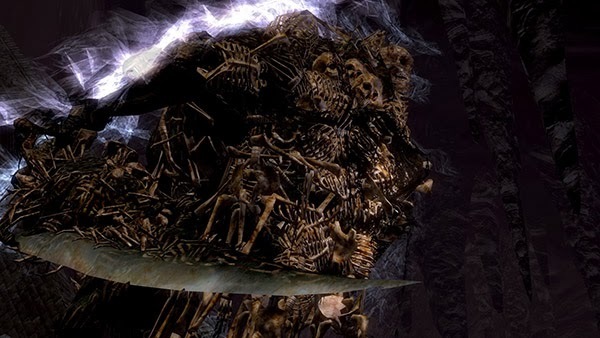 The Souls series of games feature worlds that are dripping with atmosphere and have a ton of lore for you to dig into as you explore. The world also feature a lot of mystery, and the community of gamers who play the Souls games has continued to develop theories about the less detailed parts of the worlds and characters featured in the games. 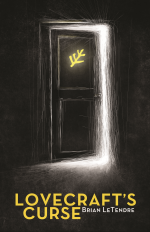 What both True Detective and the Souls games have in common is just that--they show you a world and tell you a story, but they also leave a lot of mystery for the reader or player to work out on their own. H.P. Lovecraft was much the same way, hence why people are still theorizing about the Cthulhu mythos more than a hundred years after many of Lovecraft's stories were written. I recharge my creative batteries by experiencing other worlds that force me to fill in some of the details for myself. 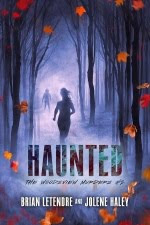 That process is one that I take back into my own writing, and if I'm lucky apply in a way that give my readers a story they can think about long after they've read it.